Hale Brothers Rentals is a locally owned and operated by Eric and Lisa Manders. We offers some of the best water slides, dry slides, bounce houses, obstacle courses, trackless trains, party supplies, party rentals, and much more. Our equipment is available for rent either by the day or by the weekend. Contact us if you have any questions about our inflatables (888) 254-4810. After each rental our inflatables are brought home, blown up, and thoroughly cleaned so that we can always insure clean, grime free rentals to our customers. We don’t tolerate dirty inflatables, and neither should you. Our inflatables are also inspected constantly to ensure a SAFE and FUN weekend with ZERO downtime! If it is an indoor activity then we have sandbags to anchor the inflatables. 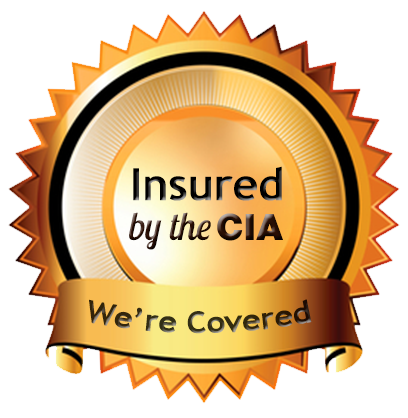 ***Insurance*** We are a fully licensed and insured rental business and if you need a “Certificate of Insurance” Then feel free to ask and we will provide. ***For an additional fee, Generators are also available for our inflatables, but they will be rented as a separate piece at $50 per day. Please notify us before delivery if a Generator is needed to power the inflatable. The Generator will be full of fuel and it will be your responsibility to fuel it up during the day and to have it full of fuel once the rental time has concluded.